Would you rather be a child during WWII or a present day refugee? 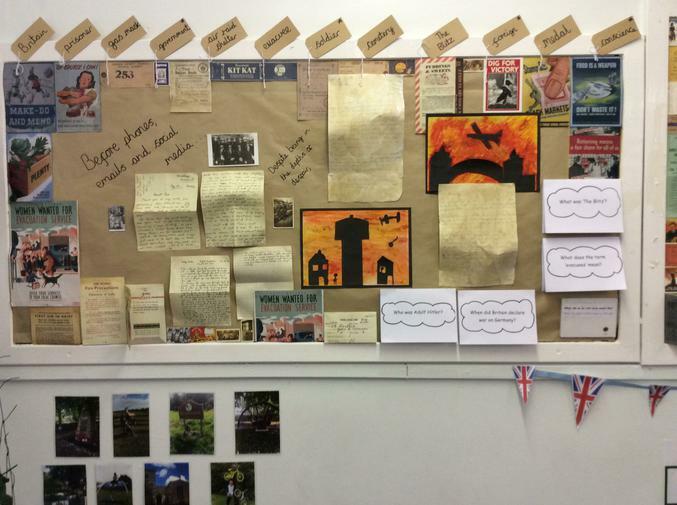 Our exciting topic this term is all about World War II. In Art and Design we will be creating poppies in different medium such as clay, watercolours and collage. In History we will be carrying out research, ordering events and comparing the different eras. 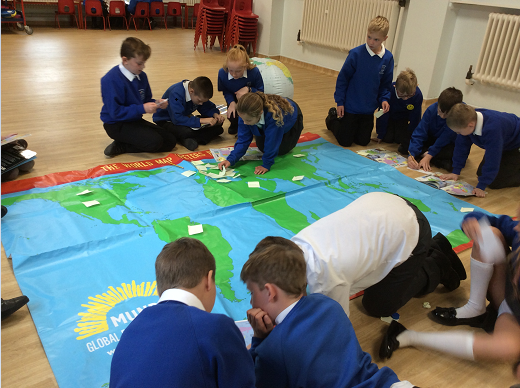 In Geography we will be locating countries in the British Empire and investigating topographic features. 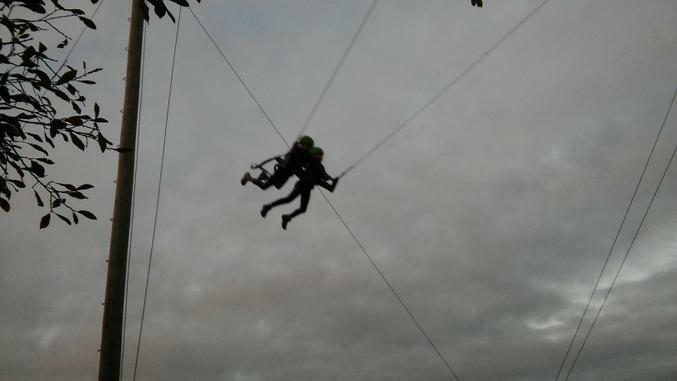 In Science we will be learning about electricity as well as gravity and air resistance. In Computing we will be learning how to code as well as e-mailing pen pals in Milan and creating a podcast. This week's highlights were our Christmas party and the Carol Service at St Margaret's Church. It was great seeing so many people in church and fantastic to see the adults joining in with the carol singing too. The children told the Christmas Story and spoke confidently and clearly. Thanks to everyone who came to support us. We wish you all a MERRY CHRISTMAS AND A HAPPY NEW YEAR and we look forward to seeing you in 2018! 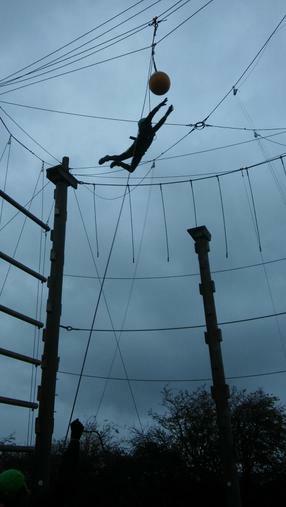 This week we enjoyed experiencing what it may have been like for a Jewish person in a concentration camp. 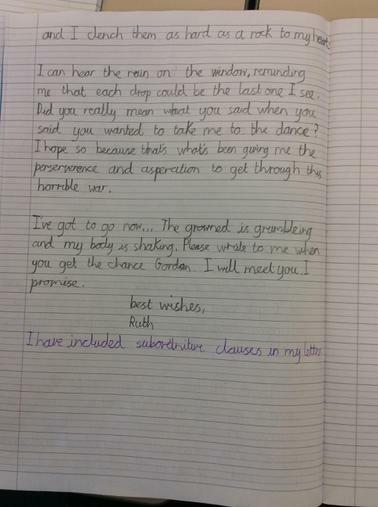 We used this experience to write a narrative that involved flashbacks. In maths we have improved our understanding of fractions and moved on to learning about how they link with decimals and percentages. Miss Prior and Mrs Pavier have been impressed with the items that we have brought in for the homeless as part of our advent for the homeless on our classroom door. As we have been working so hard we spent 15minutes on Monday and 15minutes on Tuesday outside in the snow! Check out our snowman! We really enjoyed making parachutes for our science investigation this week. Some people altered the size, some the material and some the shape in order to see which parachute was most effective. We chose where to drop the parachutes outside and timed them three times in order to get reliable results. 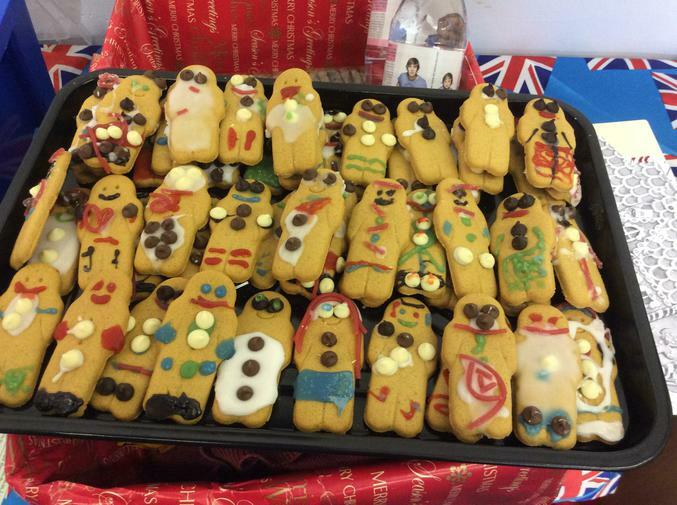 This week we also enjoyed making gingerbread biscuits to sell at the school fair. 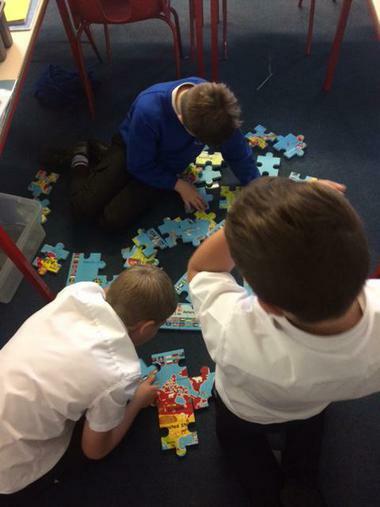 Over the last couple of weeks, we have made games and written the instructions in French. This gave us a chance to practise our numbers up to 50 as well as other instructional language. We are looking forward to learning a Christmas Carol in French over the next few weeks. 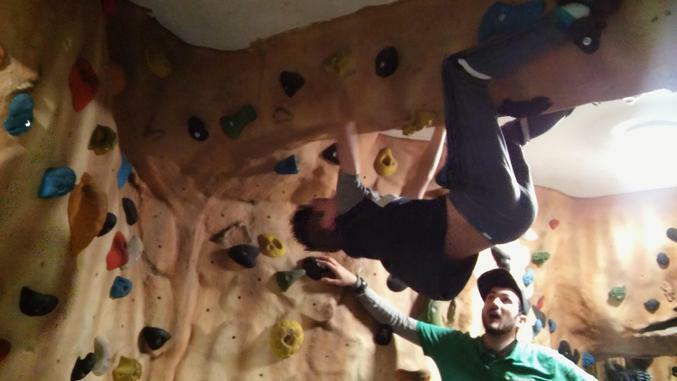 In science we learnt about gravity, air resistance and forces in preparation for an investigation next week. This week we produced some amazing outcomes - an iMovie based on our residential (sharing our recounts) and our narratives linked with anti-bullying week. 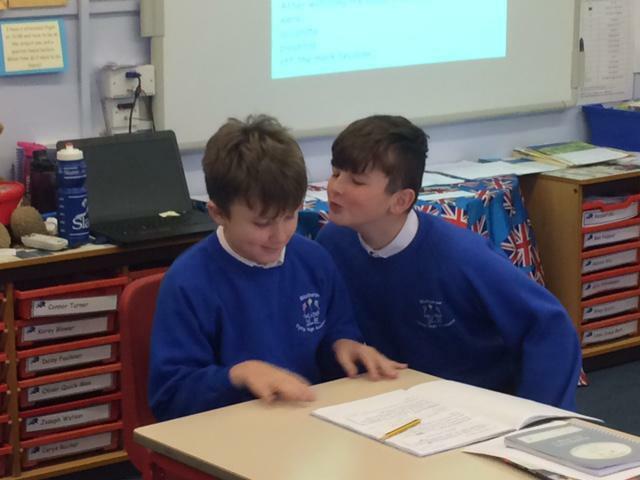 In English we learnt the importance of understanding a text that we are reading (Keaton and Leon really showed us how to have fun with this!). In Maths we have enjoyed learning about improper fractions and mixed numbers. 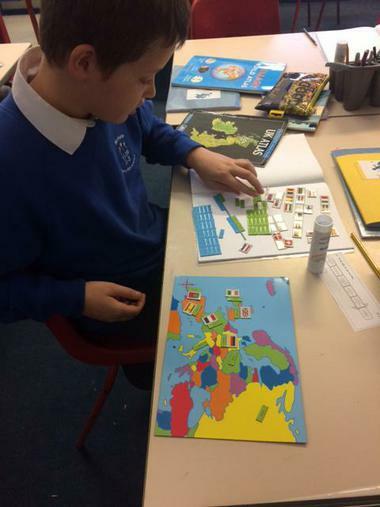 One of our favourite lessons this week has been exploring the World through looking at atlases, completing jigsaws of the World and placing flags in the correct place on a map! We all wore odd socks on Monday to launch anti-bullying week. 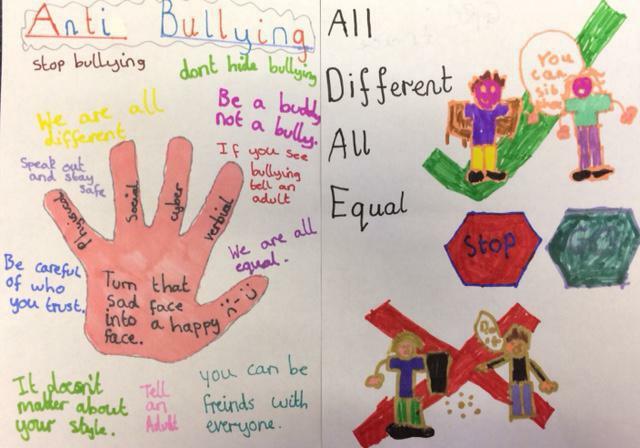 In English, we wrote a narrative with a moral based on a film clip about bullying. We then presented the stories for a display. In maths, we started our fractions unit and have so far learnt about finding fractions of shapes and numbers. 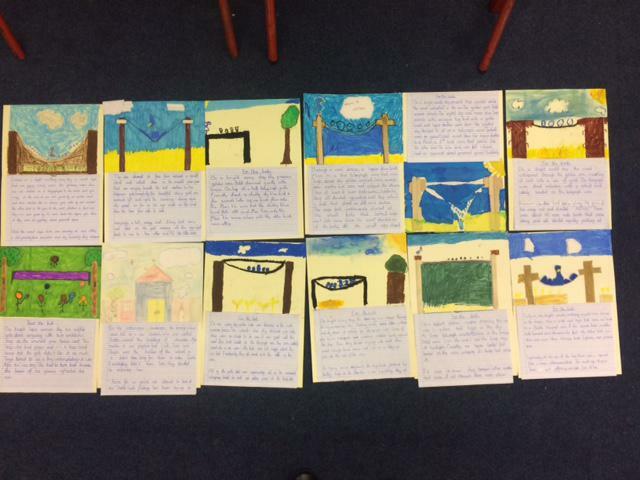 The letters that we wrote to our pen pals in Milan arrived last week during half term. We enjoyed looking at all the photos of the children reading them. On Friday, we learnt about rationing and baked a lovely syrup loaf using a recipe from the 1940s. 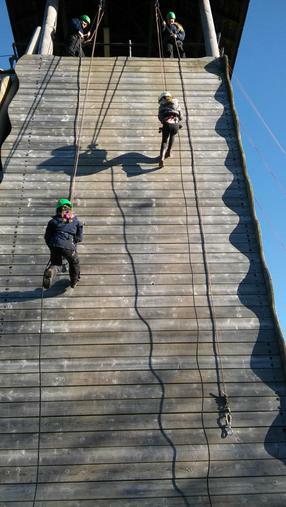 Everyone is looking forward to next week's residential to Kingswood- including the teachers! This week we enjoyed doing some art work and some pieces were added to our topic display in the classroom. In maths, we have been working on multiplication and division strategies and are becoming more confident. It was great to see some parents attending the SATs and Kingswood information evening on Wednesday- thank you and we hope you found it useful. 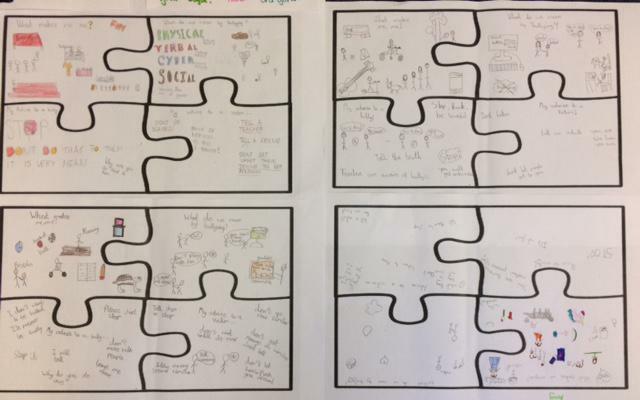 In our topic work, we re-enacted the main events of WW2 on the playground and then enjoyed taking part in a quiz afterwards to see how much we had remembered. 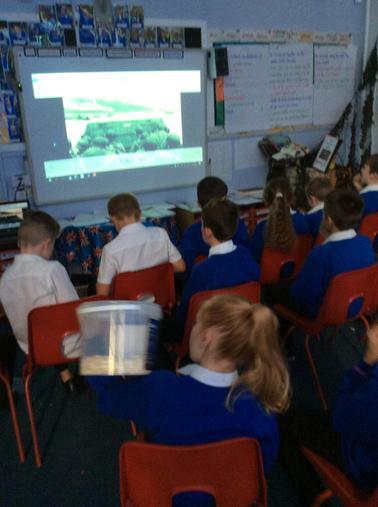 This week we recorded our letters from the front line and created an I-movie. 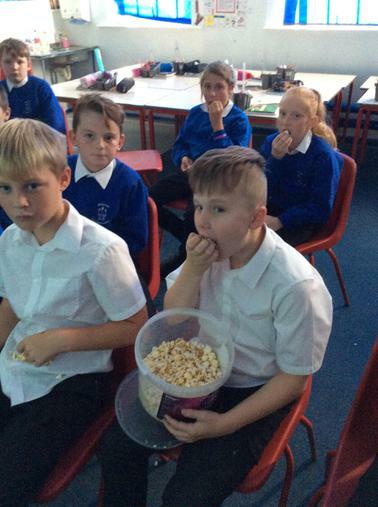 We enjoyed watching them at the end of the day on Thursday and turned the classroom into a cinema- we even had popcorn! 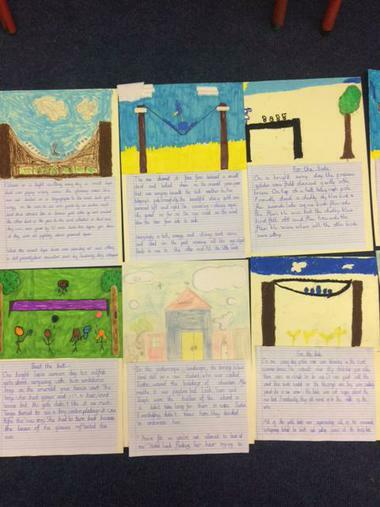 We also enjoyed creating pictures using our retrieval and inference skills in our reading lessons. The highlight this week was pretending that we were on the frontline during WW2 in the field near to the Southwell Trail. When the siren sounded, we had to dive for cover! 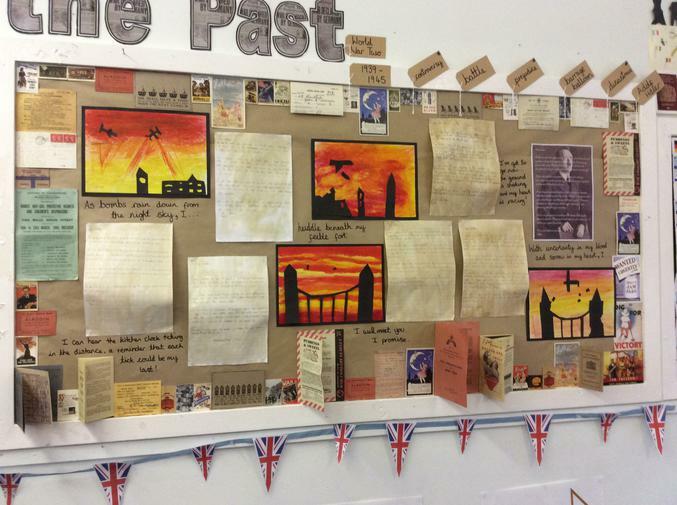 This experience led to some fantastic letter writing from the front line. In maths, we have enjoyed problem solving and went outside with some plastic hoops to practise moving the digits when multiplying and dividing by 10, 100 and 1000. 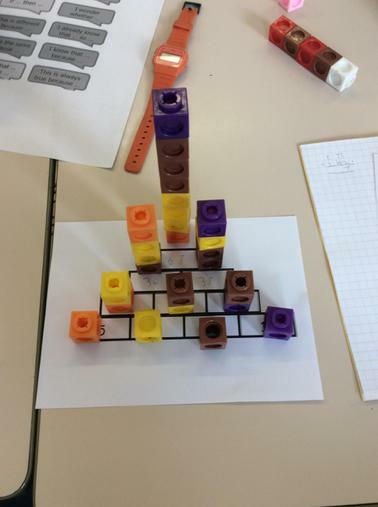 Here is a picture of Leo's representation of the number pyramid challenge which proves why you need to put the largest numbers in the middle of the base of the pyramid in order to get the largest number at the top. We visited Beth Shalom Holocaust Centre on Monday this week. 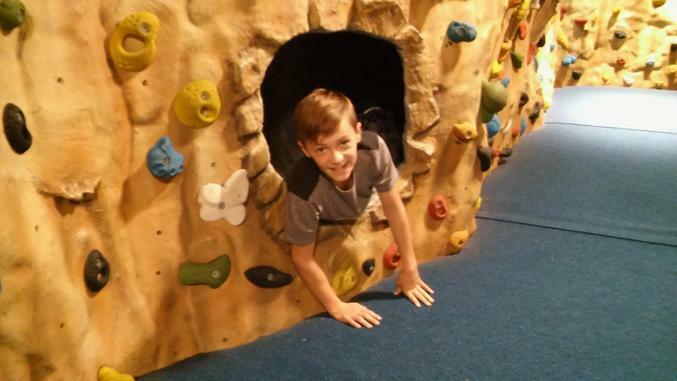 In the morning we were lucky enough to hear from a survivor who told his testament to us and then the afternoon was spent looking round the exhibition “The Journey.” This followed the life of Leo, who was a 10-year old German Jewish boy growing up in Berlin. Leo's story unfolded through a series of rooms which represented a six-week period from November-December 1938. There was an opportunity for us to handle objects within the museum exhibition and we also learnt through other sources, e.g. by viewing real documents, artefacts and watching and listening to testimonies. 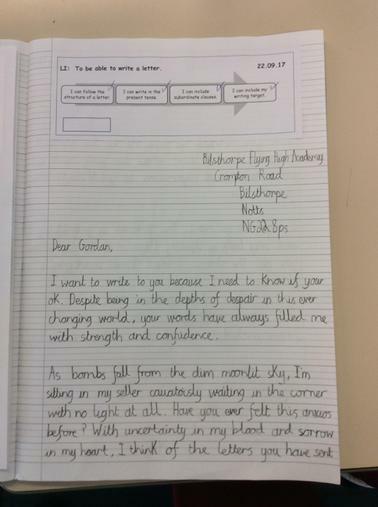 Back in school, we wrote a recount about the survivor's experiences and continued our letter writing unit by writing a letter from a concentration camp. This week we are really proud of the letters we have been writing in English. 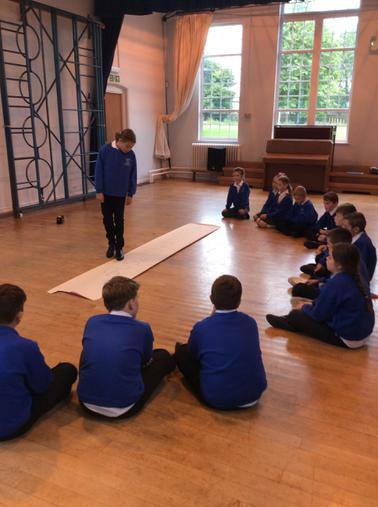 In maths, we have learnt about negative numbers and had some fun learning how to add and subtract negative numbers practically in the hall. In preparation for our trip to the Holocaust Centre next week, we learnt about the Judaism religion and enjoyed finding facts around the hall. 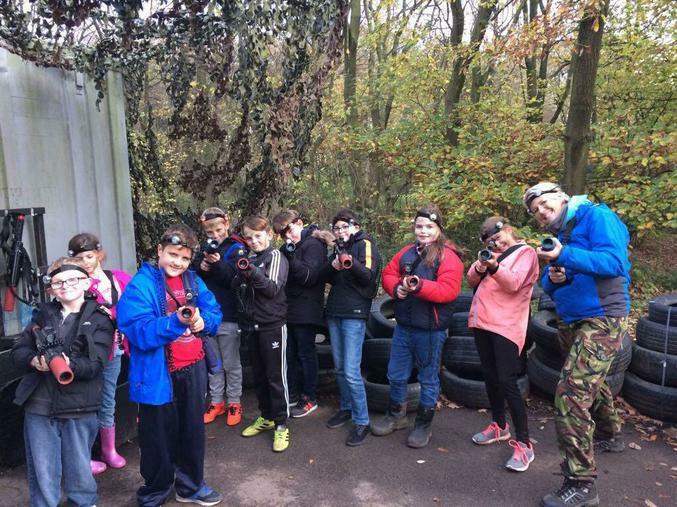 We've had another great week this week. 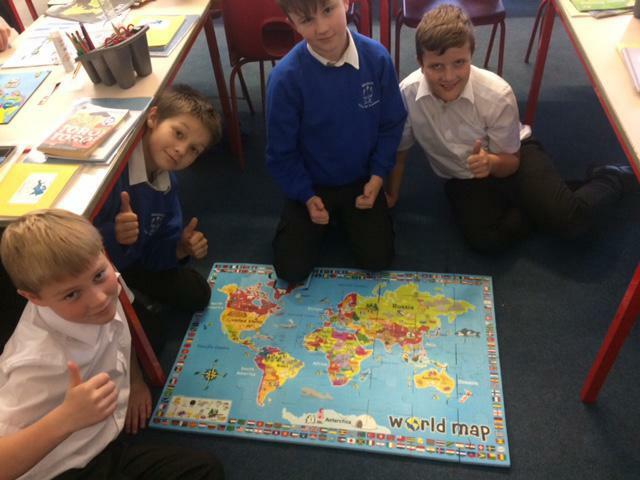 Our topic work has started and we enjoyed a lesson in the hall locating countries in the world and knowing which ones were part of the British Empire. We are all confident at reading and writing large numbers as well as ordering them too. In English, we have been writing our own autobiographies. We have all made a great start to year six and everyone was excited to see the new classroom. 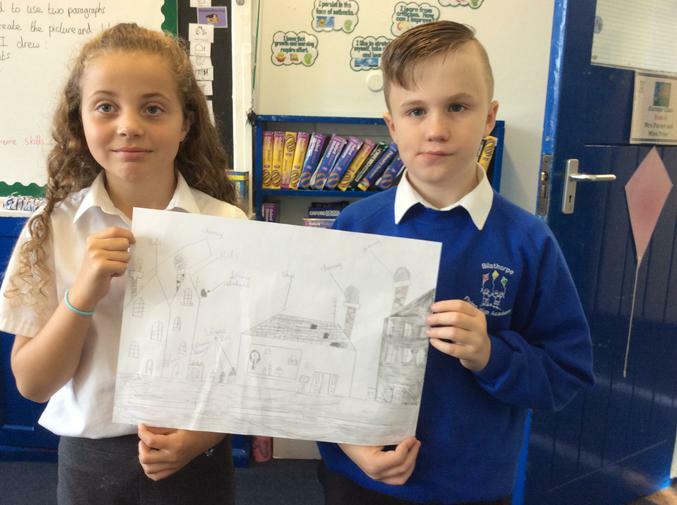 In English, we wrote some fantastic newspaper reports about the Tour of Britain as it came through Bilsthorpe on Wednesday. We also made some bikes for a display in the corridor and as one of our key focuses this term is ASPIRATION, we wrote our future career goals on the wheels of the bike.